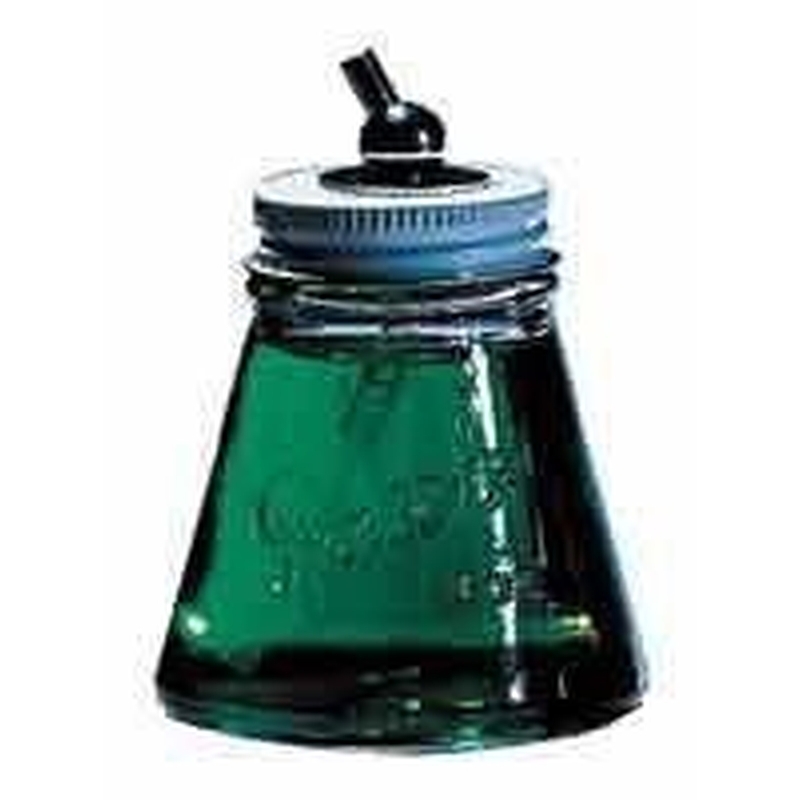 3 Ounce Glass Bottle Assembly For VL, MIL, SI and TS Airbrush. 3 oz. 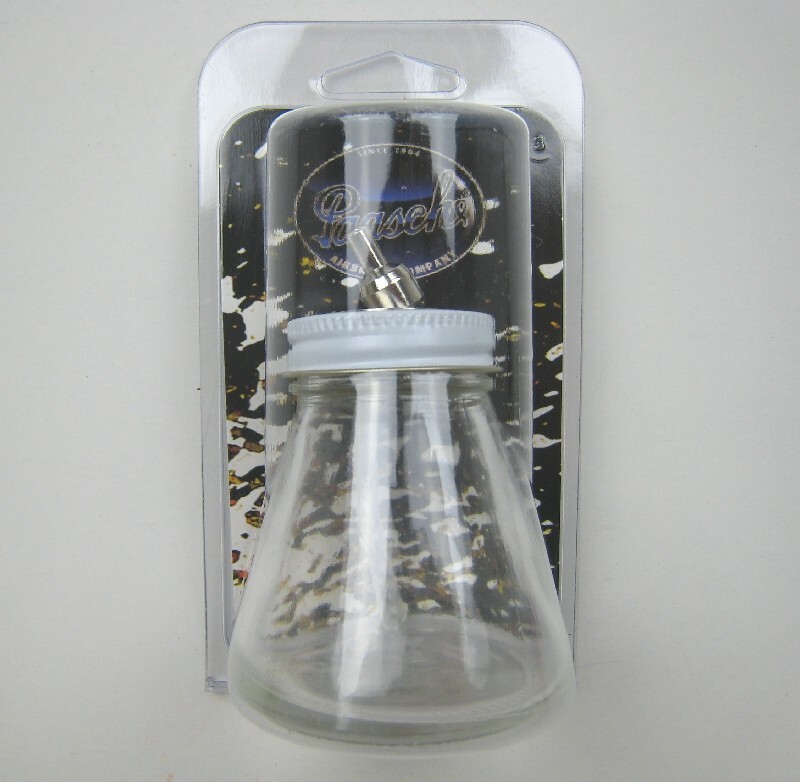 glass Bottle assembly for VL airbrush Fits Paasche VL, TS, SI airbrushes. Also fits most competitor double action airbrushes. Made in the USA.